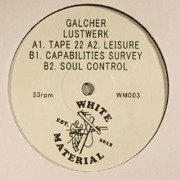 Having taken time out to deliver a range of home listening releases under the Road Hog alias, Galcher Lustwerk is back to doing what he does best: lo-fi deep house workouts with plenty of added fuzz. 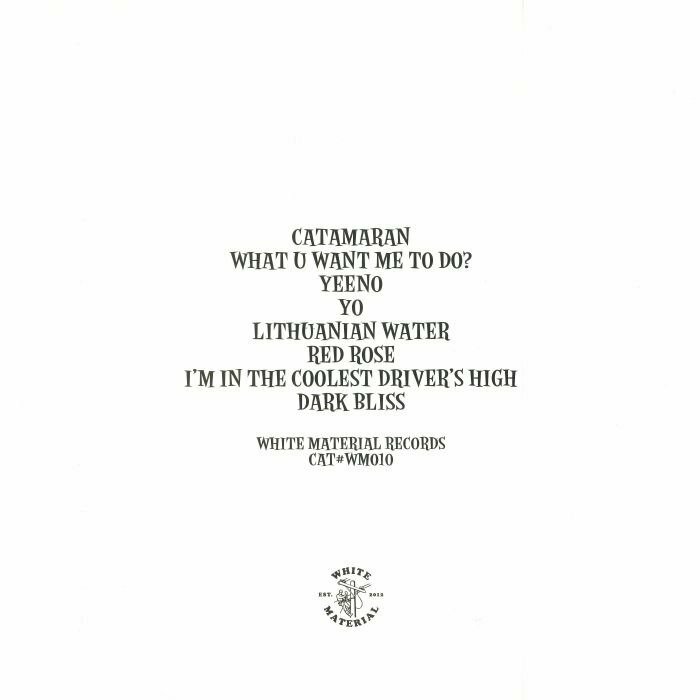 Dark Bliss is, of course, his debut album, and happily it's a rather strong collection of cuts that's arguably more aurally attractive than many of his releases. 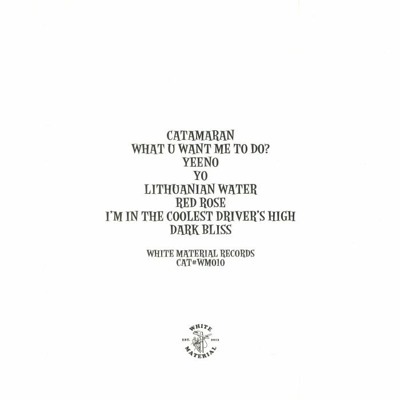 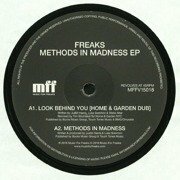 Highlights include the lo-fi Balearic deep house warmth of "What U Want Me To Do" (which, intriguingly, features his own Mr V style half-spoken, half-sung vocals), the chunky-but-dreamy dub house positivity of "Yeeno", the spacey synths and bustling drum machine beats of alien-sounding workout "Lithuanian Water" and the subtle ghetto-house and Seven Davis Jr influences of glassy-eyed peak-time treat "Red Rose".